Cruise through San Antonio in style when you buy or lease a 2018 Toyota Camry at Red McCombs Toyota. 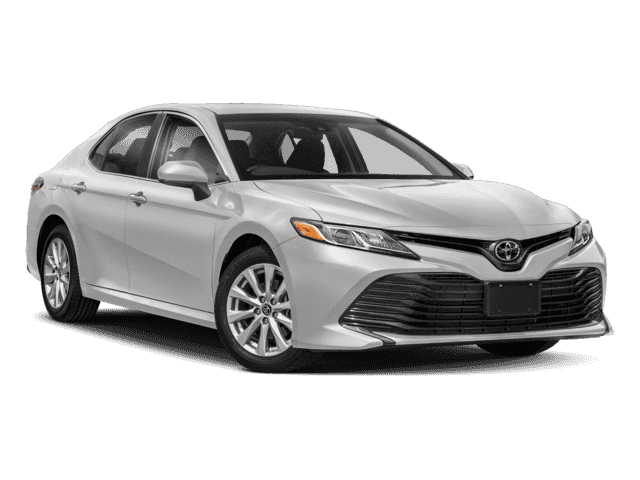 When you explore the new Toyota Camry selection at our Toyota dealership in San Antonio, TX, you’re sure to find the Toyota sedan you’ve been dreaming of. Safety and infotainment technologies are there to make every ride more enjoyable for you and your crew, and you’ll save money at the pump thanks to this sedan’s fuel-efficient powertrain options. Upgrade your daily drives with a 2018 Toyota Camry at Red McCombs Toyota. Our San Antonio Toyota finance team is here to help you choose a Camry lease or loan that fits your budget perfectly. Stop by to get the process started on buying or leasing your very own new Toyota Camry!